We don’t know what this is about yet, apart from the obvious assumption that it will revolve around SteamVR and the Vive. On top of the multitude of games and experiences, we are also looking forward to the ‘Vive Unbound’ event in Beijing. This comes on the back of a successful roadshow in the US, where we have had the pleasure of engaging and inspiring more than 18,000 Vive enthusiasts in 20 cities and on 19 campuses. This journey will continue into the new year with a very exciting show at CES followed up by the Valve Content Showcase in Seattle. 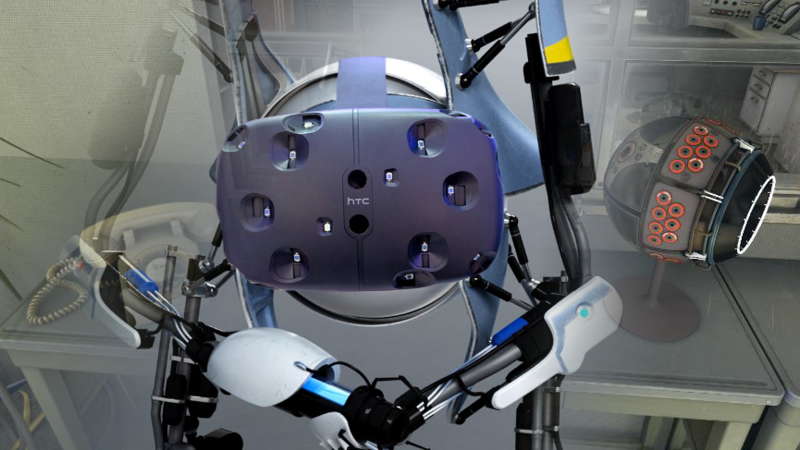 One interesting thing to note though is that the HTC Vive website is now showing an image of ATLAS from Portal 2 running alongside the SteamVR and Vive logo. Valve are also listed on the ‘content’ page, alongside other game developers. If you recall, a while back, we reported Valve’s ‘Aperture Science Virtual Reality Demo’, which brought Portal 2 into the world of VR, and ran on a modified version of Source 2. Does this mean we might see some new Portal content coming soon? There’s also the whole Steam Sale ARG thing going on, whether it’s related, time will tell. Last year at CES we were just quietly meeting with people and checking things out while we kept our secret.This one will be a bit different. Atlas is just a marketing graphic now. 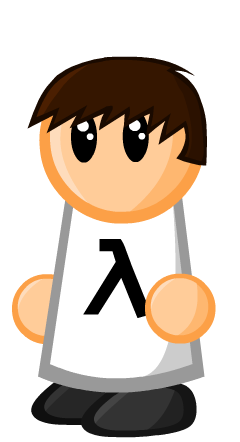 He is a marketing graphical character. Think about the characters you see on the boxart for a sapphire branded graphics card for example. As much as I would love one, a third Portal game would make no sense whatsoever.